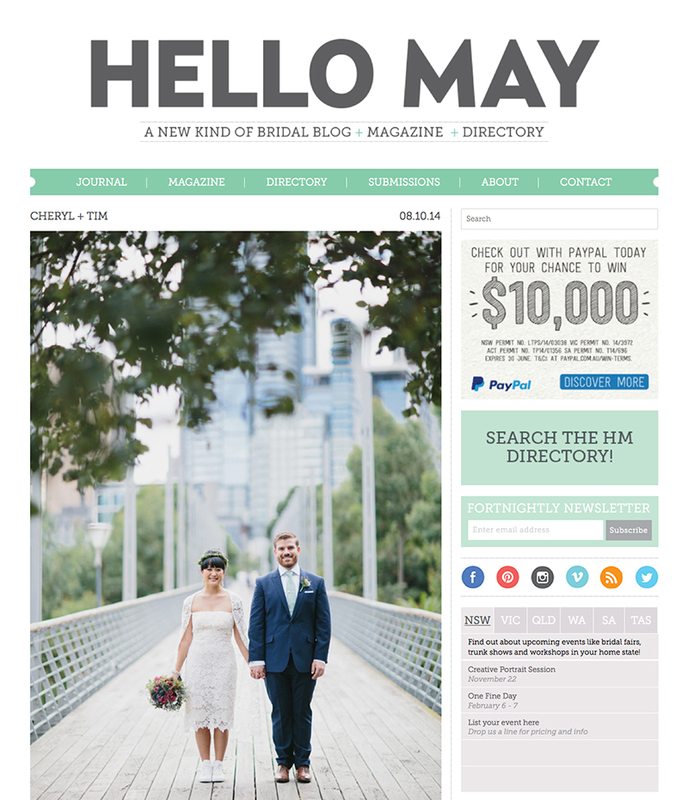 So nice to see this lovely wedding at the Pop Up Veggie Patch featured on Hello May! Thank you to Cheryl & Tim for having me. Do check it out :) Click on the link below.